Neva river and Ladoga lake waterways serviced by personnel of Neva-Ladoga technical area. A lot of them were perished in the Second World War. 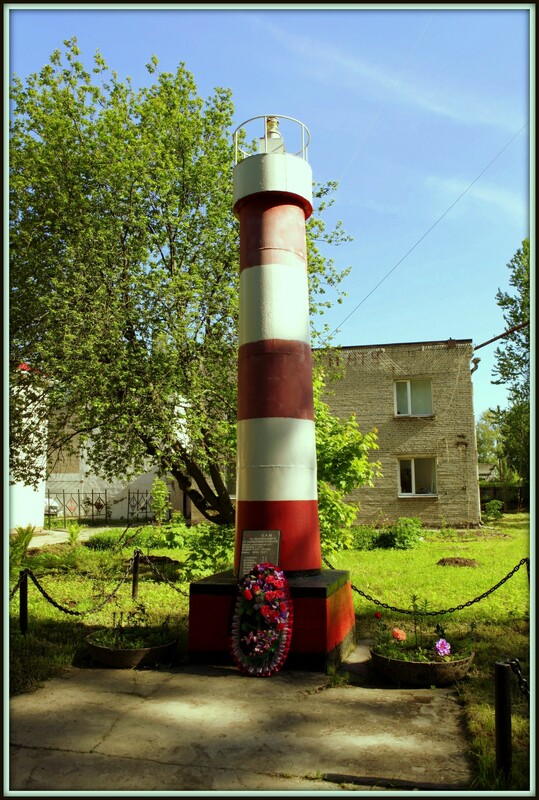 This monument is located in Schlusselburg, Ladoga lake, near of Saint-Petersburg.